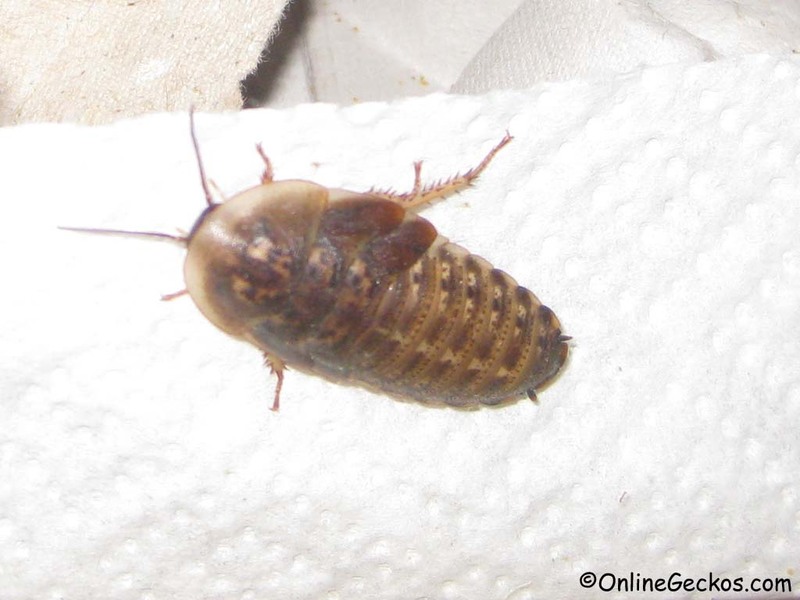 Dubia roaches (Blaptica dubia) have become increasingly popular in the recent years. 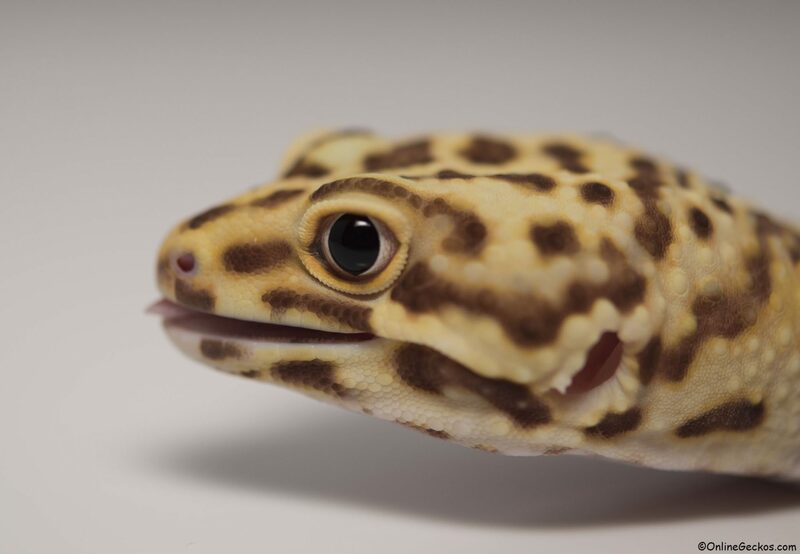 Hobbyists are finding out that dubia roaches are great staple diet for their leopard geckos. Not only are dubia roaches a healthy, low fat feeder. They are also fairly clean, they do not smell, jump, climb smooth surface, or make obnoxious noises. 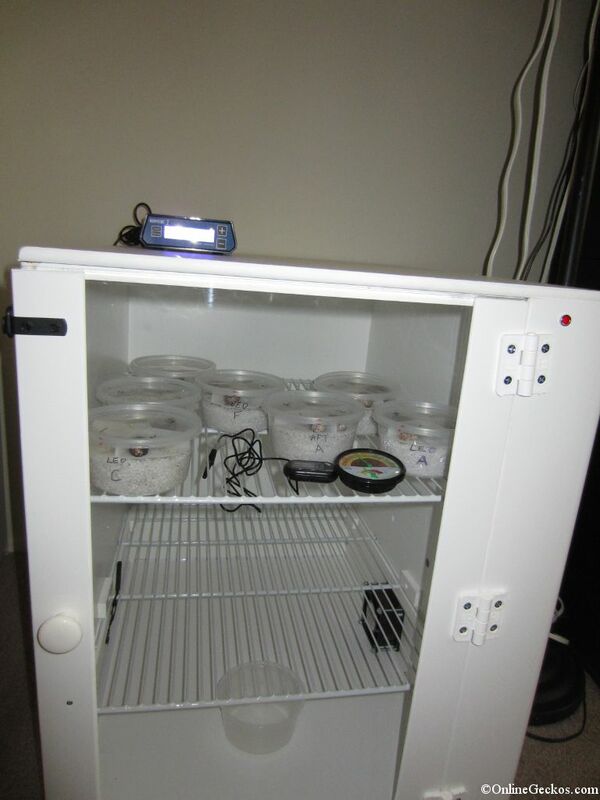 Dubia roaches also breed well in a colony, allowing leopard gecko hobbyists to keep a live stock of all sizes ready to be fed off to their geckos. Unlike crickets and mealworms, their life cycle is very long, allowing you to keep them longer before having to feed them off. Pretty much you get the benefits of healthy feeders like crickets, without the negatives. They are also hardy, and very meaty compared to most feeders when looking at the meat to chitin ratio.